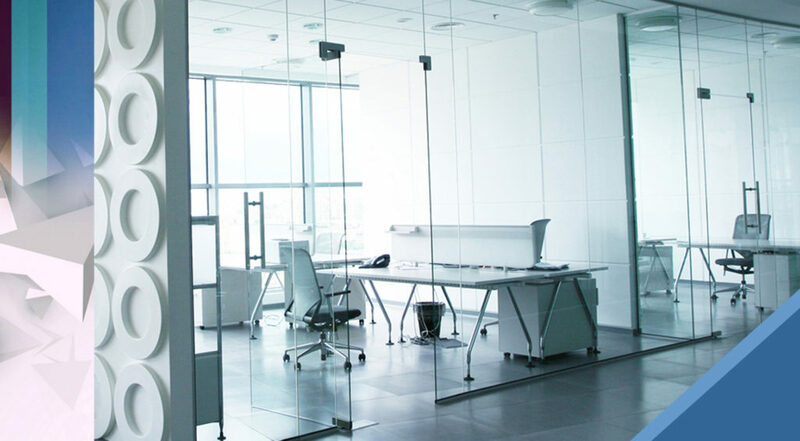 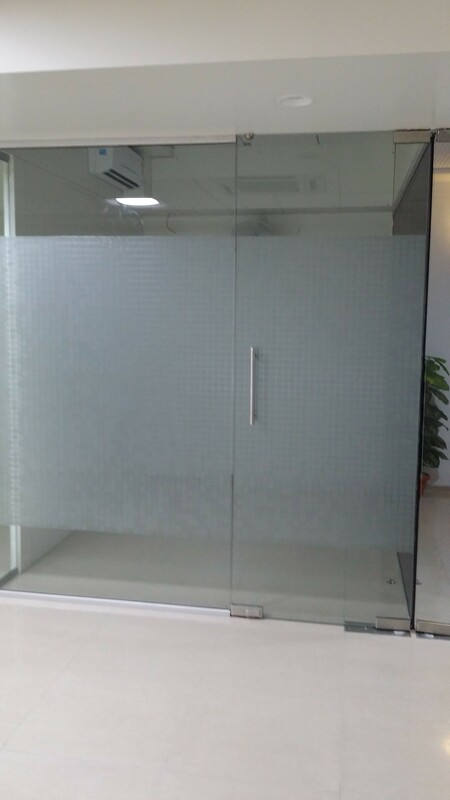 Keeping in mind ever-evolving requirements of our valuable clients, we are offering an exclusive range of Office Glass Partition. 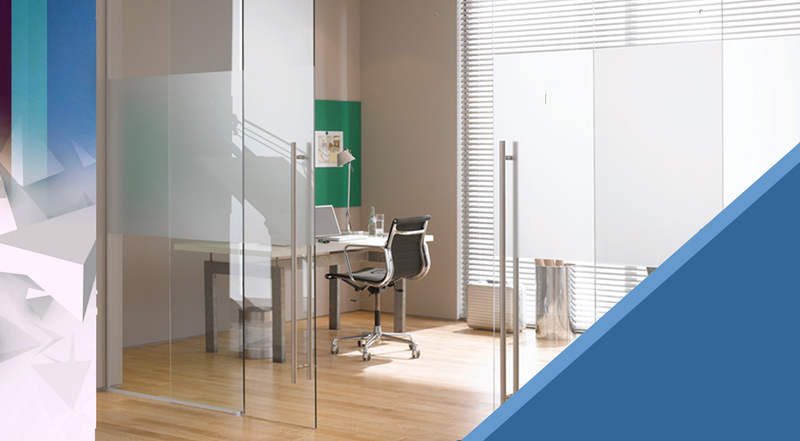 This partition is designed using high quality raw material and advanced technology in conformity with industry standards. 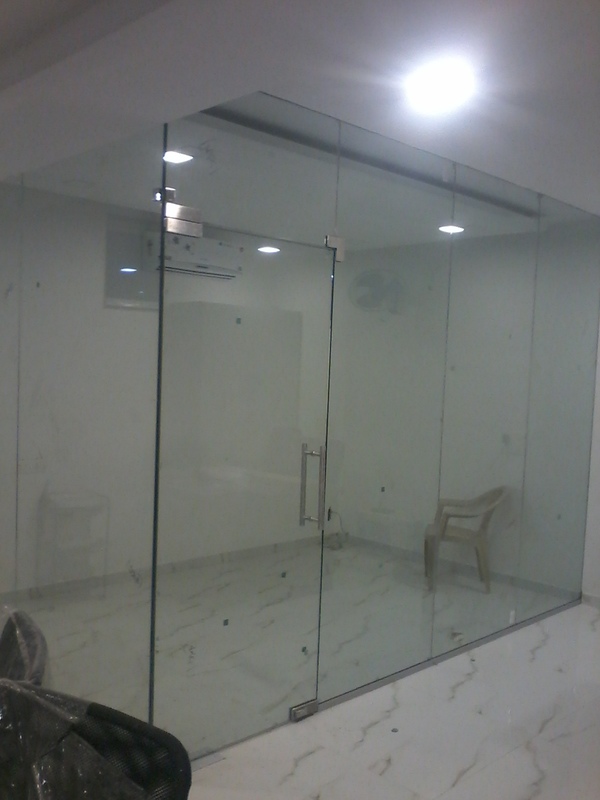 Our valued clients can avail this partition from us in different customized options at competitive prices. 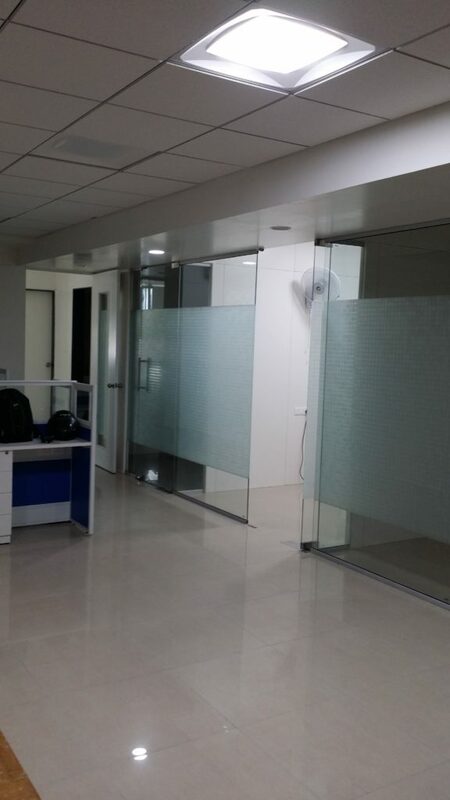 In addition to this, we offer our entire array in diverse specifications to meet the varied needs of clients.